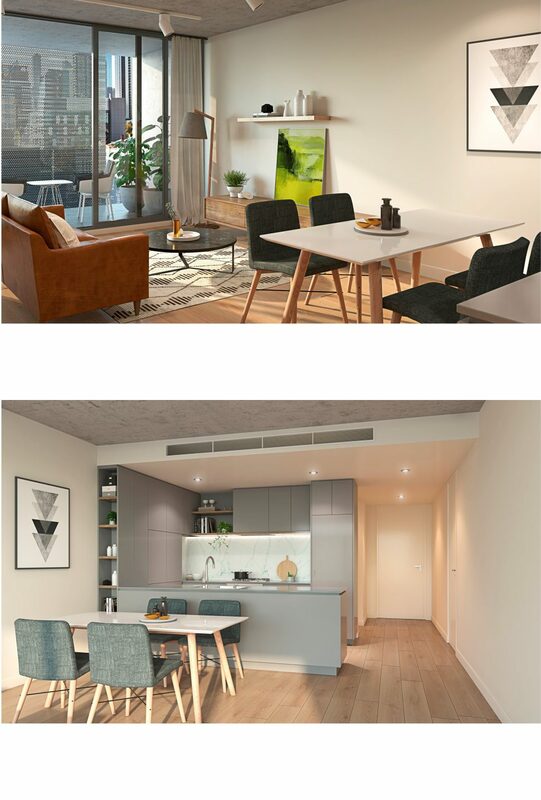 The Record situated on Dorcas Street South Melbourne is one of Arkee's latest projects to go under construction. 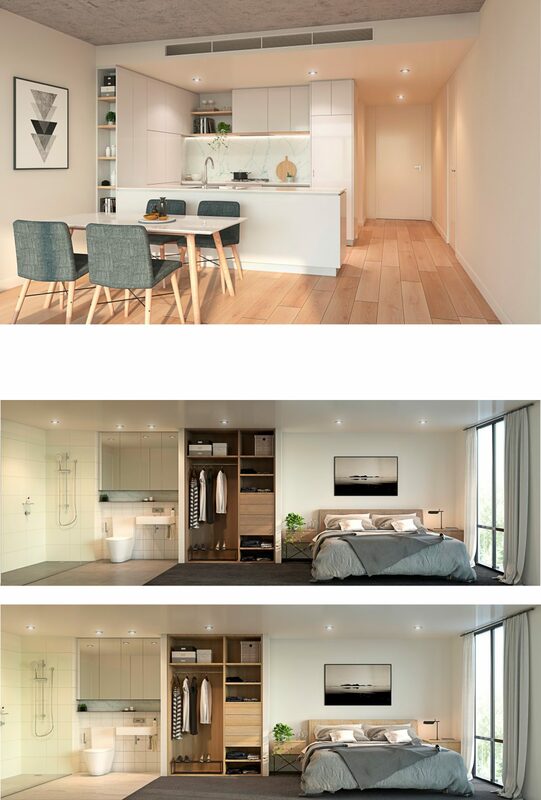 The record has been an exciting project for the designers at Arkee as it offers a unique and elegant design for its residents. Due for completion Mid 2017, Arkee are excited to see this design come to life.